The ng update is a new addition to the Angular CLI, which makes updating the Angular JS a simple task. You are just a command away from updating the Angular. Besides, you can also update the available libraries with the use of this command. In order to carry out the process, the command works with the package.json file while using the package manager and also transforms the code wherever needed to update code or configuration file. The ng add is another command addition to the Angular CLI that enables the users to configure and add new libraries. With this new feature, the addition of any new library can be done just with a single command. To install and set up the Angular Material you need to enter the below command instead of typing the lengthy code. ng add @angular/elements?—?Add the needed document-register-element.js polyfill and dependencies for Angular Elements. The developers using the Angular CLI for their projects should give attention to this change. Earlier the projects based on CLI had the configuration file named angular-cli.json is now changed to angular.json along with the changed structure. The newly added command ng new under the CLI helps in creating a workspace with a default application easily. Moreover, additional apps can also be added to the workplace, allowing multiple apps to run under a single project. The libraries created using CLI can now also be added to a workplace as a 1st-class citizen. Angular 6 comes with the most awaited feature that every developer was seeking for a long time now. With the new update, it is possible to easily built components that can be added as a custom element under Angular Element. Besides, the components or the custom elements can be added to other projects and eventually to other java based frameworks. Angular 6 is much more faster and easy to work with, it offers a new and comfortable way to import paths using the chainable operators. This new approach could convert the whole library into a smaller package. However, installing the rxjs-compat, a new package alongside the Angular 6 will result in a compatibility layer for the code to update to the new syntax. Renderer named Ivy Renderer in the framework helps the angular in increasing speed, reducing the size and carrying out more reliable process also getting something new. However, with Angular 6 it didn't get an upgrade, but the rumors and talks are going for it get a smaller size renderer soon. For now, there is no stable version of the Ivy renderer, but it will release soon once the API is complete and stable. 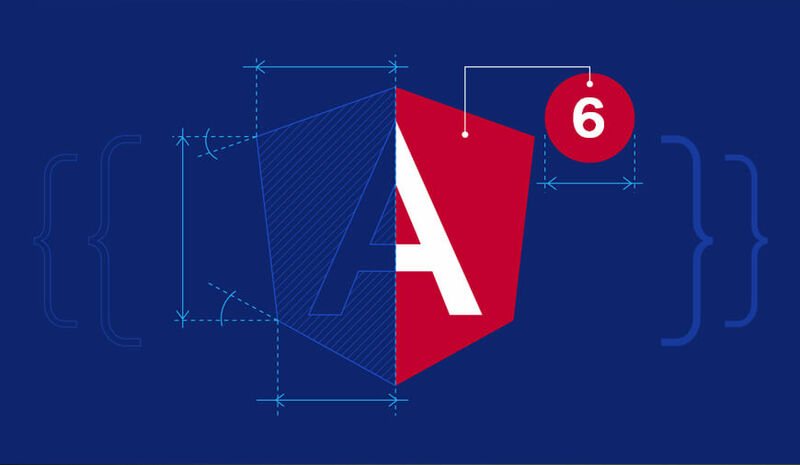 In order to leverage all the new features and upgrade you need to install the latest upgrade to the Angular framework. The Angular team has prepared a complete guide for the users to upgrade the Angular to its 6 version easily. Moreover, you can go through the breakdown of all the steps to install the latest version mentioned below. First, you need to update the Angular CLI to version 6 using the below codes. The code will help you updating the Angular CLI to both locally and globally to the project. With the release of Angular 6, you can run ng update for CLI, Angular material, and Angular Core. Below are the different codes you need to use for the update. Use the code to run the ng update for Angular core packages. Now, use this code to run the ng update for Angular Materials. Angular 6 may add some of the upgrades and features to the framework, but the changes aren't that significant. However, CLI update is an exciting upgrade from the Angular team that speeds up the process. According to the resources, the Angular team is working hard on major updates that it will be releasing them very soon. The team is now focusing on improving the performance and making the framework more stable. How Much Can You Exactly Earn From A Mobile App?